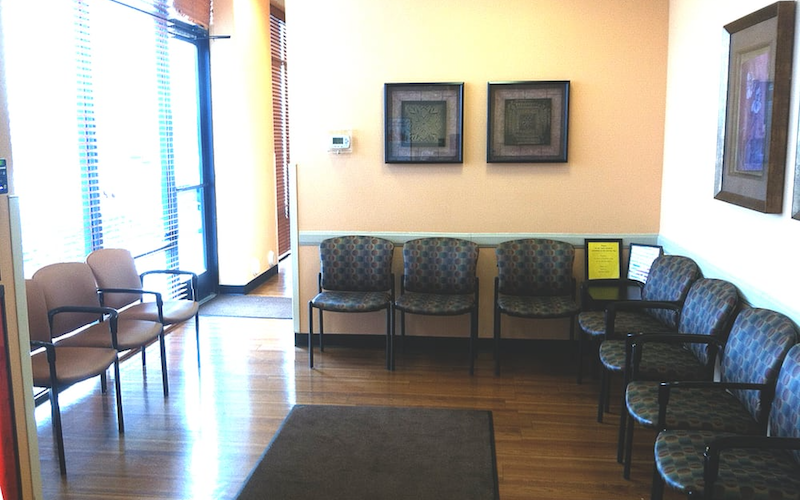 As part of the larger NextCare Urgent Care, this clinic has affiliates with the closest other clinic being in Chandler about 8.5 miles away and is open today from 8:00am to 8:00pm. Recognized favorably amongst their patients, NextCare Urgent Care, Higley has an average rating of 4.9 stars out of 5 based on 388 total ratings. Great experience! Very fast and efficient. I was taken care of promptly, courteously and professionally, from the receptionist to the nursing assistant to the doctor. Very good experience! Second time I've been there very friendly and caring staff. I loved both drs seen. Front staff and doctor were very friendly and professional. Short wait. Saw others complain about cost but it seemed pretty standard to me. The staff and doctor were wonderful. I loved the doctor and the staff was wonderful, I definitely will go back and recommend. The doctors are always great and everyone remembers us! Tara Mahoney is a good listener, and shows you she cares. She is also very thorough and professional. I had over an hour wait time, after I was told it would only be a 30 minute wait.. I personally would still highly recommend this location just because of Tara.. even though I’m feeling awful being sick, every time I come to this facility a few times a year, she manages to put a smile on my face. Went in for a sports physical. It was fast and the staff there was awesome! !